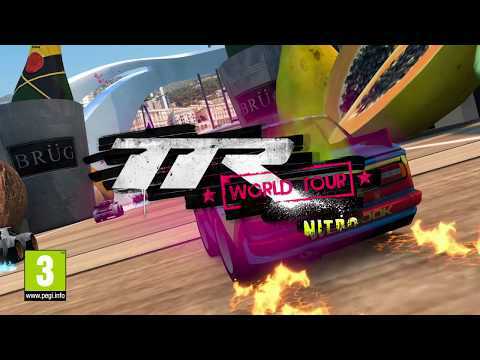 Publisher Greenlight Games and award winning indie developer Playrise Digital have announced a release date micro combat racing hit, Table Top Racing: World Tour - Nitro Edition. Launching exclusively on Nintendo Switch, Nitro Edition will feature the podium topping Table Top Racing: World Tour with all previously released downloadable content and updates. With brand new split-screen gameplay, Table Top Racing: World Tour - Nitro Edition offers perfect pick-up and play racing action, packed with over 30 hours of single player challenges and countless more hours with both 8 player Online battles. Table Top Racing: World Tour - Nitro Edition will release on 1st May 2019 for Nintendo Switch.